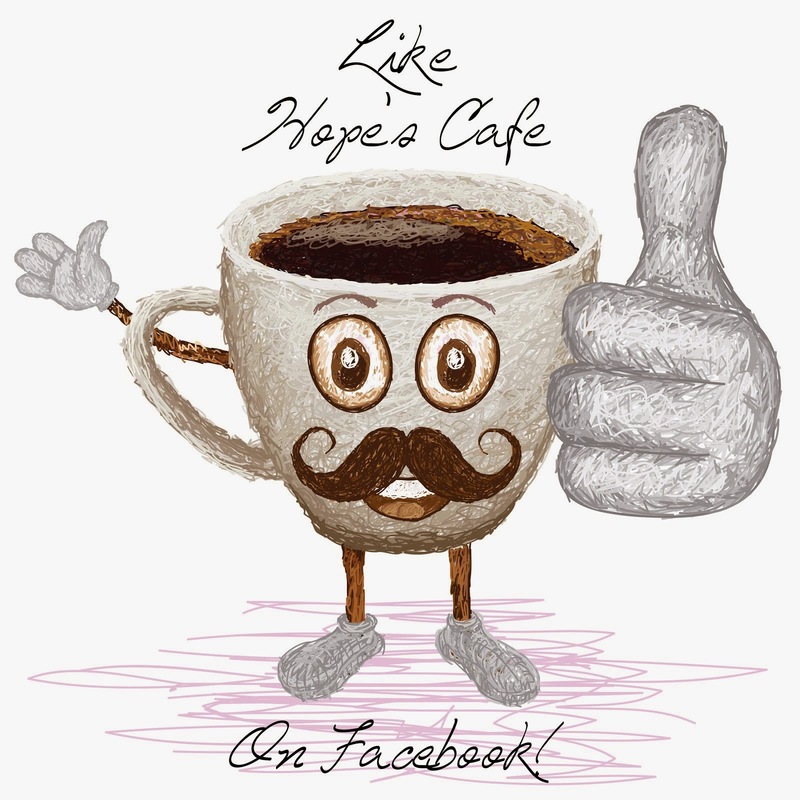 Hope's Cafe: Coffee Beanery Review and Giveaway!! It's been a while since I've reviewed a coffee company on here, but it was worth the wait!! Coffee Beanery generously sent me 4 bags of their flavored coffee for review; Cafe Caramel Cream, French Vanilla, Swiss Mocha Almond, and Hawaiian Coconut. My Dad (who loves coconut) really likes the Hawaiian Coconut flavor. He usually has a cup of coffee every morning, and I've made this one for him several times. Now, I love coffee, but again, I'm kind of strange. I don't drink coffee unless have flavored creamer to put in it. I don't know why, but my coffee has to have flavored creamer for me to like it! But, I tried a cup of the Cafe Caramel Cream and the Swiss Mocha Almond without flavored creamer, and liked them both! The flavor of the coffee was strong enough that I didn't need to add extra flavoring! "Coffee Beanery opened its first stores in the United States in 1976, before the American public knew the term “specialty coffee.” In the 30 years that have followed, Coffee Beanery continues to build its brand and franchise organization on the principles of time-tested and honored traditions and values. Exceptional coffee, a warm relaxing environment, and a corporate culture that embraces its franchisees with every opportunity to succeed exemplify these values. Today, Coffee Beanery has over 100 locations throughout the U.S., 20 locations internationally, and is recognized as an industry leader for its unique family business approach, corporate culture and commitment to quality. You can sense the difference the moment you arrive at our 45,000 square-foot Flushing, Michigan, facility which houses our corporate headquarters, production facility where all of our hand-selected beans are roasted, flavored and packaged, and our warehousing and distribution center. The abundant aroma of fresh roasted coffee surrounds you in a professional environment where every Coffee Beanery team member is committed to the same core values that our founders, JoAnne and Julius Shaw, established in the early 1970s." Coffee Beanery sent me a Sampler of Flavors Gift Basket for a giveaway!! This sampler includes 6 yummy flavors-Sinful Sundae (I'm drooling! ), Michigan Cherry, Hazelnut, Cafe Caramel Cream, Beanery Blend, and Guatemalan Huehuetenango! Go to the Coffee Beanery and tell me which coffee you'd like to try!! 1 entry-Sign up for the Coffee Beanery Newsletter. 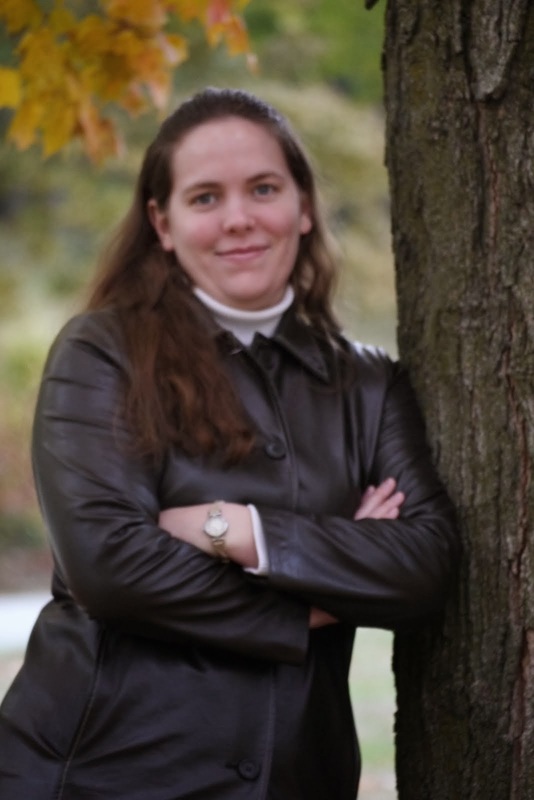 (On hoe page of website). This giveaway ends Saturday, January 29, 2011, at 11:59 p.m. Please leave a valid email address in each comment, as this is how the winner will be notified. Winner will have 48 hours to respond, or another winner will be chosen. Giveaway open to US residents only. Disclaimer:I was not monetarily compensated in any way for this post. All thoughts and opinions are mine. All quotes taken from the Coffee Beanery website. I would like to try their Pacific Dark Roast coffee flavor. I would like to try the chocolate mint kiss. Cinnamon Supreme Flavored Coffee also sounds nice! I would like to try French Toast or Frosted Carrot Cake. Actually I would love any of them. Commented on Cafe Press review. I'd really like to try the Cafe Caramel Cream. 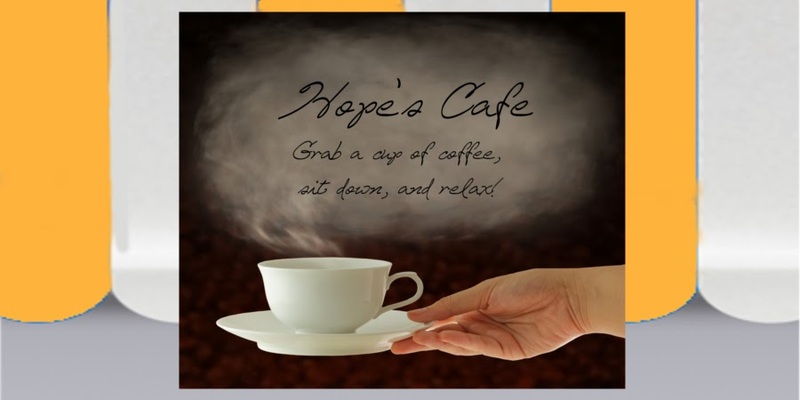 I'm a GFC follower of Hope's Cafe. I'd like to try the Kenya AA Coffee.... lots of good choices there. The chocolate mint kiss sounds good! I would like to try the Chocolate Mint Kiss or the Toasted Almond. Please enter me. Thanks! Entered the Moments of Elegance giveaway. Chocolate Mint Kiss sounds good!